Split Systems C&H 4 Zone in Minisplitwarehouse.com Every system you’ll find for sale has been reviewed by our team of experts. 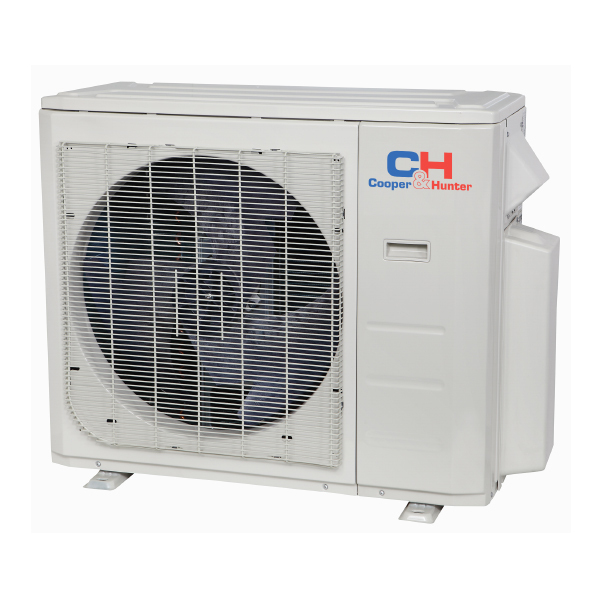 C&H 4 Zone 36K Ductless Heat Pump AC. Price: $2,999.99 ex. tax. Call us 877-770-3548 or visit our website.